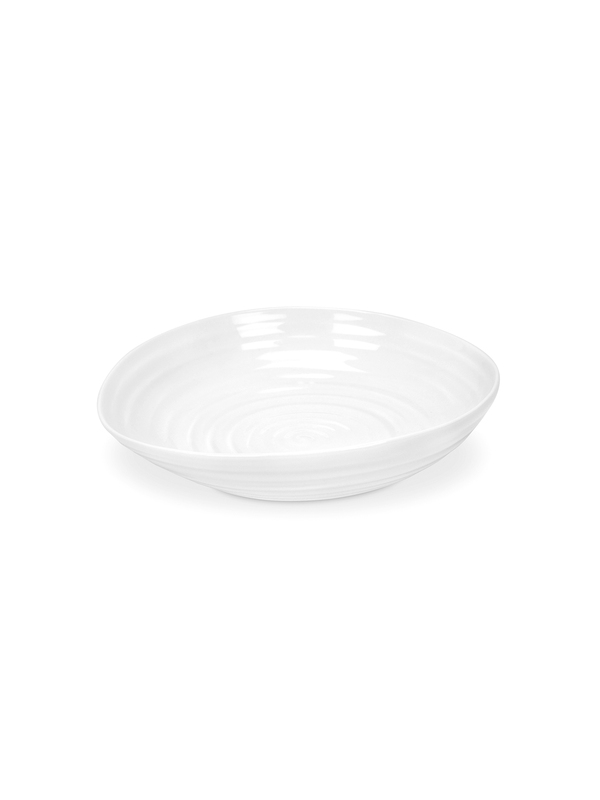 The beautifully rippled design of Sophie’s White Porcelain Pasta Bowls are wonderfully tactile with an organic, hand made feel. 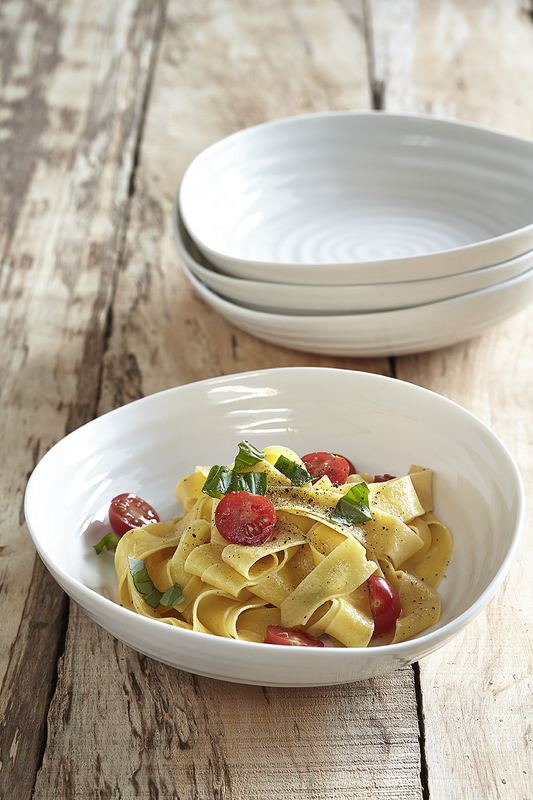 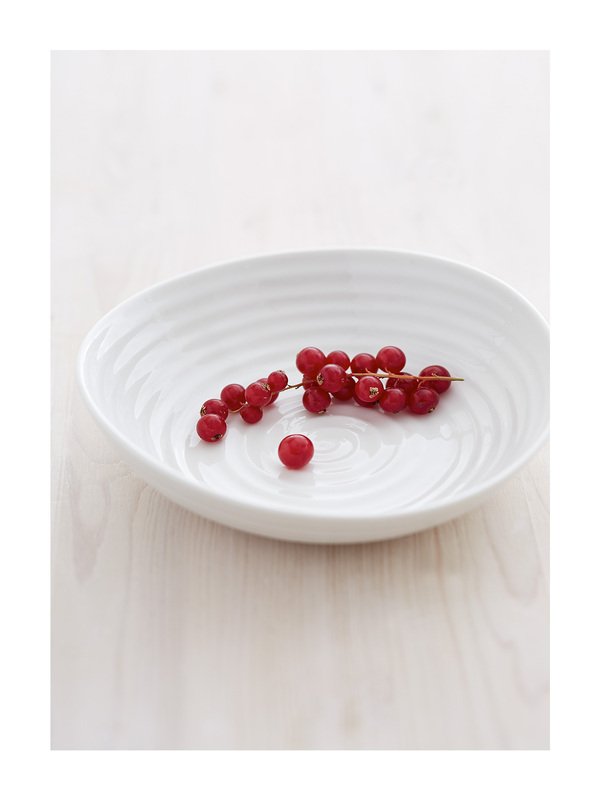 The signature lines of these pasta bowls will add interest to any table and are delightfully versatile. 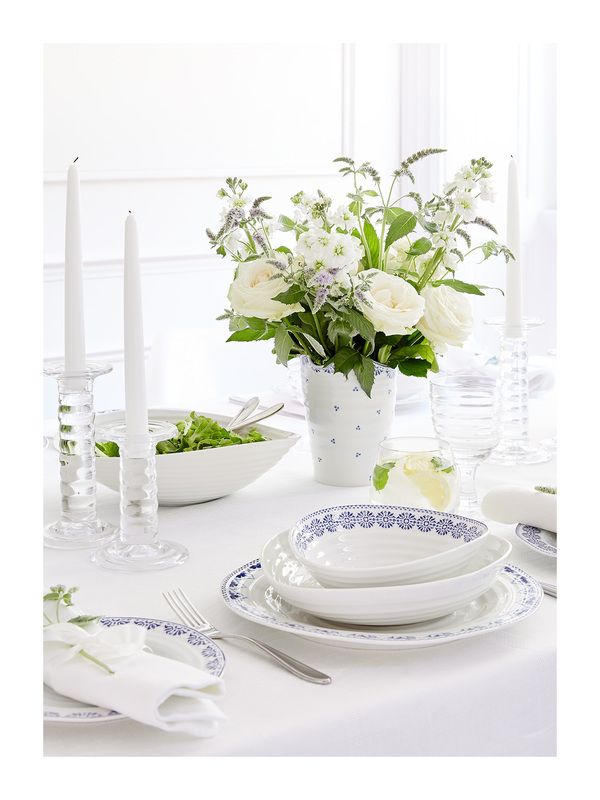 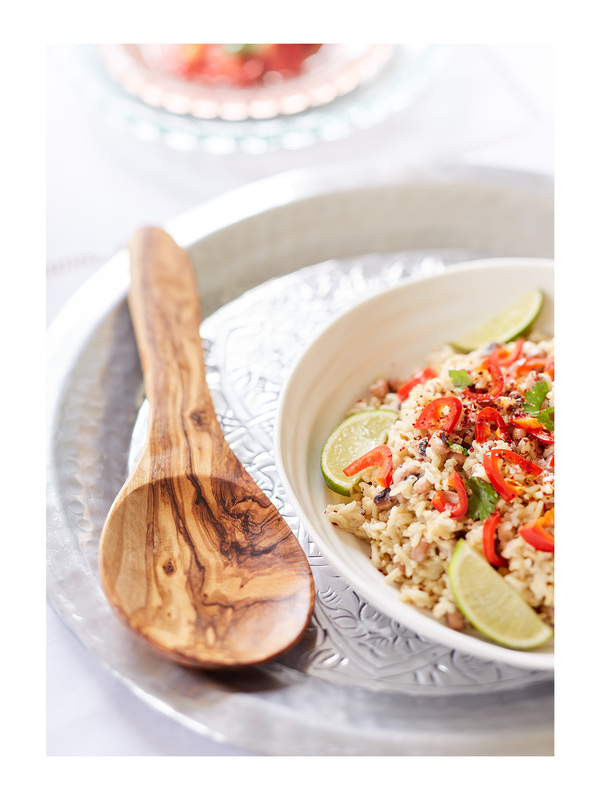 Perfect for any occasion, from special dinner parties to long lazy lunches as well as making great serving pieces.